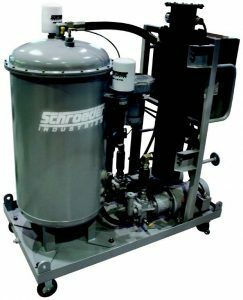 To find out how Scott Industrial can get you great pricing and delivery on Schroeder’s products and systems, please e-mail us at [email protected] or call 937-233-8146. 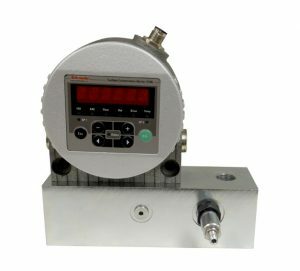 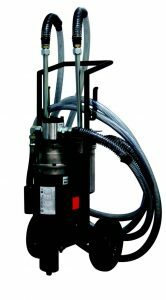 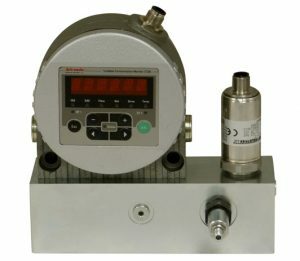 More information on our services can be viewed at www.scottindustrialsystems.com. 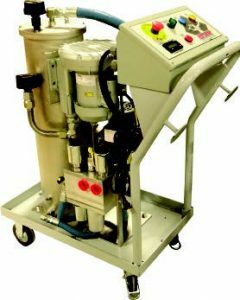 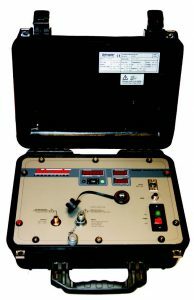 This entry was posted in Fluid Power, Hydraulics, Industry News and tagged Contamination Monitor, Dehydrator, Mobile Filter Cart, Portable Particle Monitor, Schroeder Industries, TestMate, Triton-A, Triton-E. Bookmark the permalink.